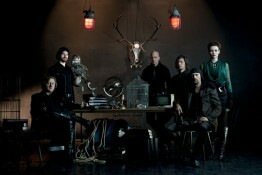 Reveal new SPECTRE trailer, album out on 3 March (UK)/ 11 March (US) – Worldwide tour starts on 6 March. 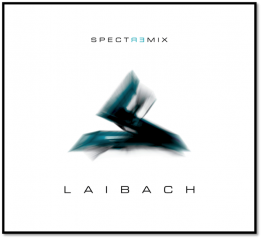 LAIBACH release a brand new album, SPECTRE, on CD, vinyl and download on 3 March 2014. The deluxe edition of the album will come with four extra tracks plus the SPECTRE Partybook: a laminated linen bound party membership book with manifesto and an invite to register your allegiance to its thesis. 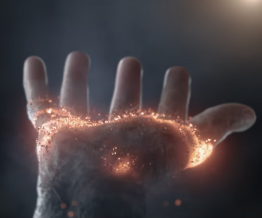 You can pre-order SPECTRE here. 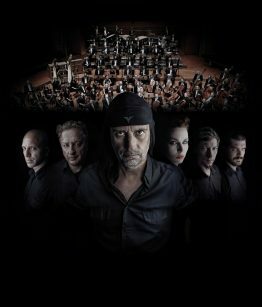 A worldwide tour starts on 6 March, and sees the band return to London for a show at the Village Underground on 12 March as well as their first foray into China: a live date on 22 March will be preceded by a Laibach Kunst exhibition (17 January-20 March), plus a Seminar at the City University of Hong Kong on 21 March. 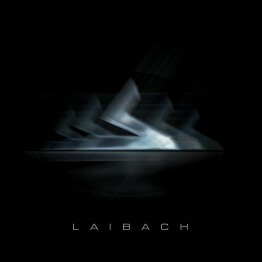 Laibach has once again ‘re-invented’ itself in a newly born, yet polished and solid, formation. 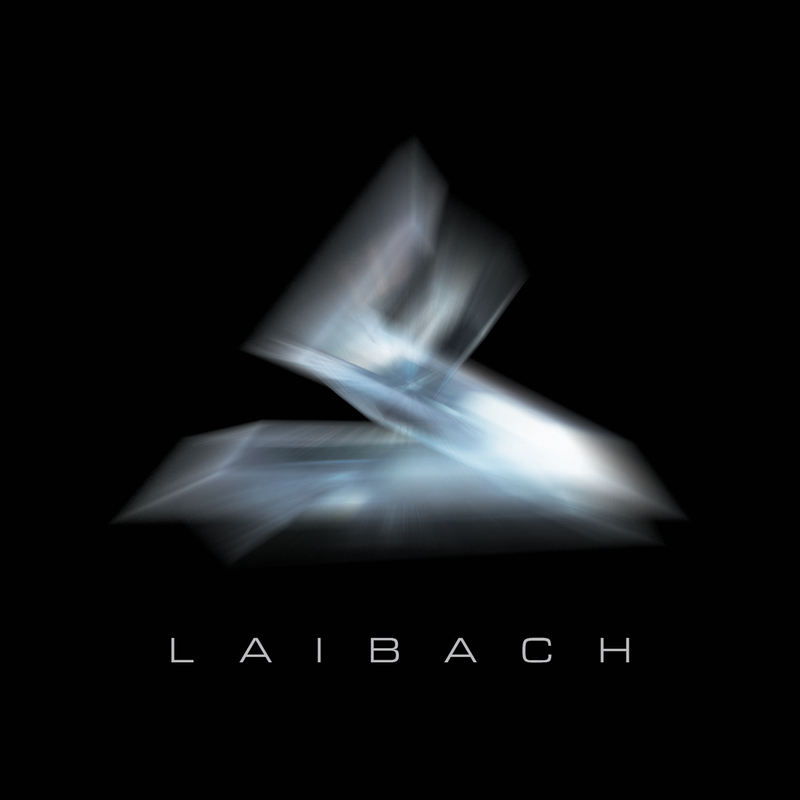 And, as is now customary, Laibach calls into question all the rigid and cemented interpretations (and prejudices) about itself, about its music, intentions, philosophy and ideology. 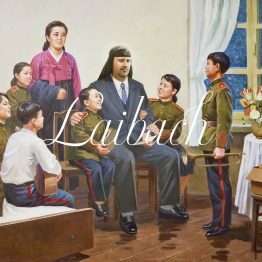 Laibach are masters of escape, true escape artists. And yet, despite everything, SPECTRE resonates as a real and full-blooded Laibachian work and nothing else. 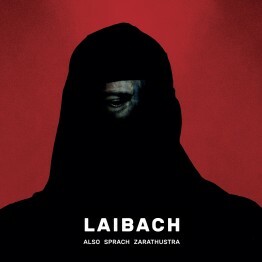 With SPECTRE Laibach has created a big, important, and almost dangerous step forward; it seems that this time it has fatally crossed the Rubicon. 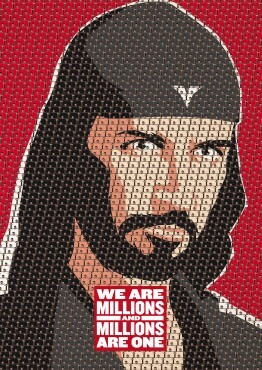 On this album the group – which has never defined itself politically, but has, nevertheless, constantly analysed politics through its work – comes across as politically engaged as never before. SPECTRE literally sounds like a political manifesto manifest in poetic form. Titles and lyrics couldn’t be more direct. With these lyrics and songs, Laibach, who has always given a controversial impression – or an impression of controversy – especially in terms of its political orientation, is now very clearly taking a position on the political spectrum and probably irreversibly abolishing its own (to some extent quite comfortable) political ‘freedom’ and neutrality.